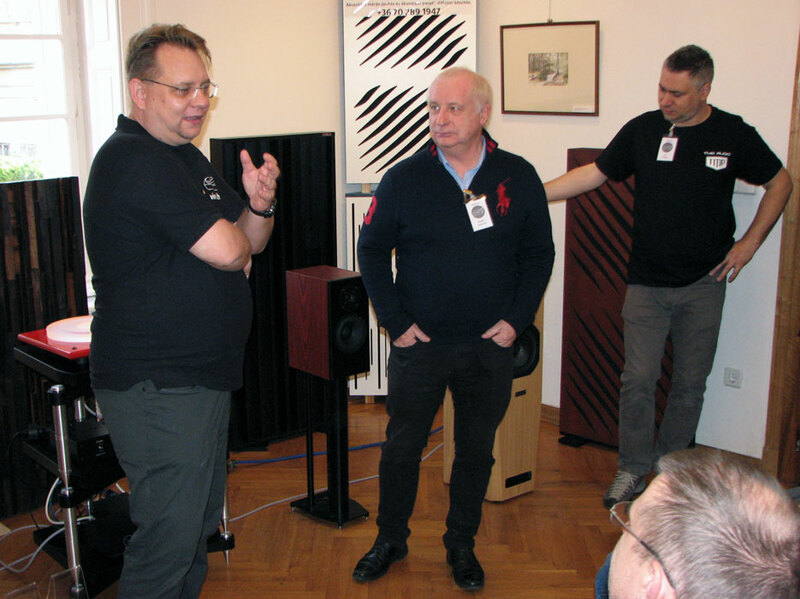 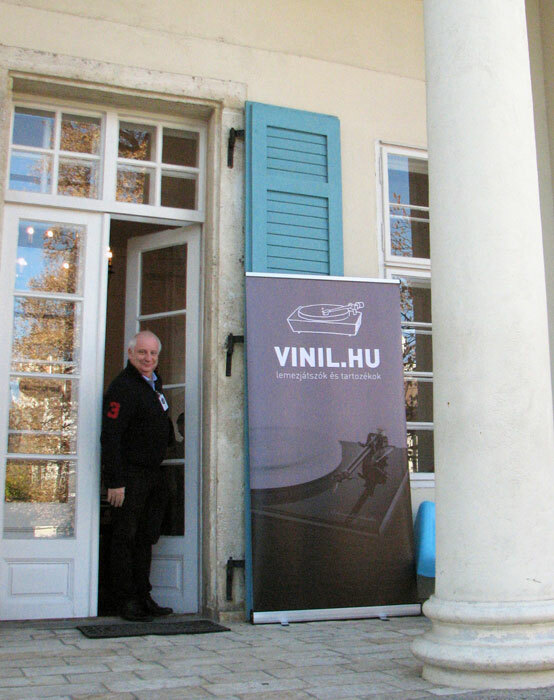 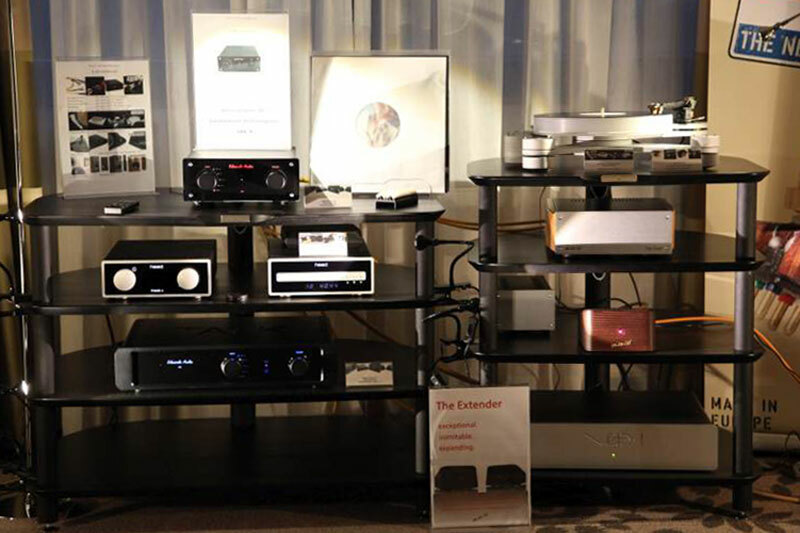 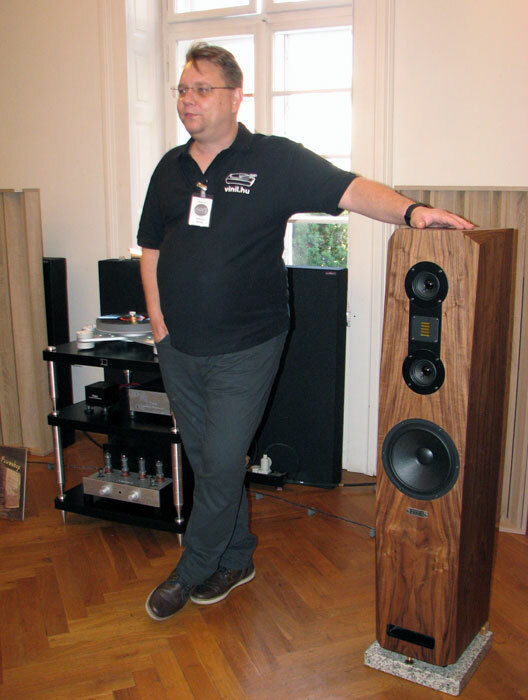 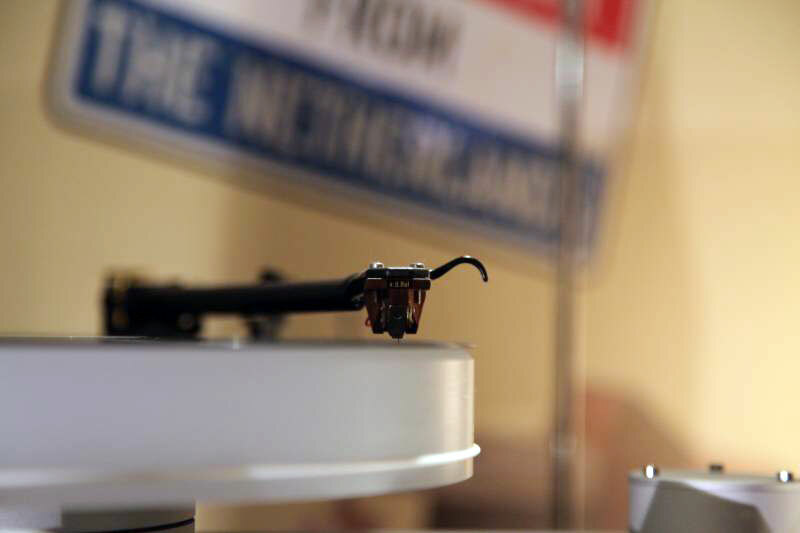 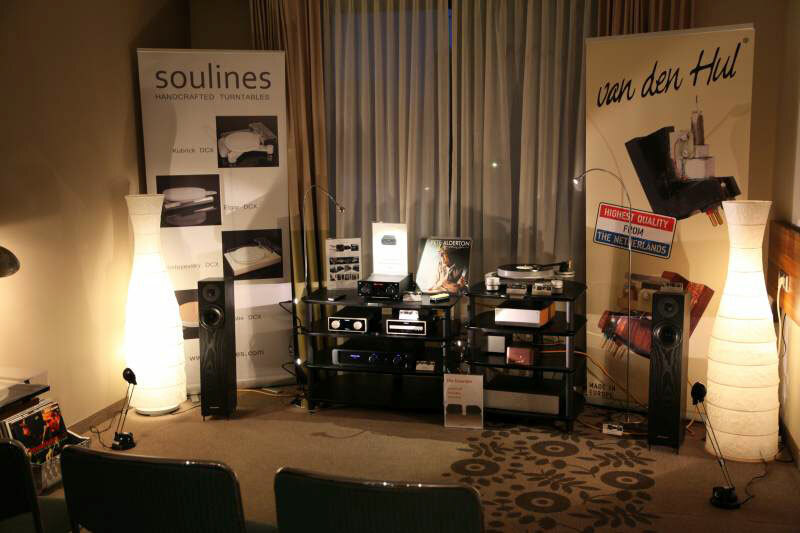 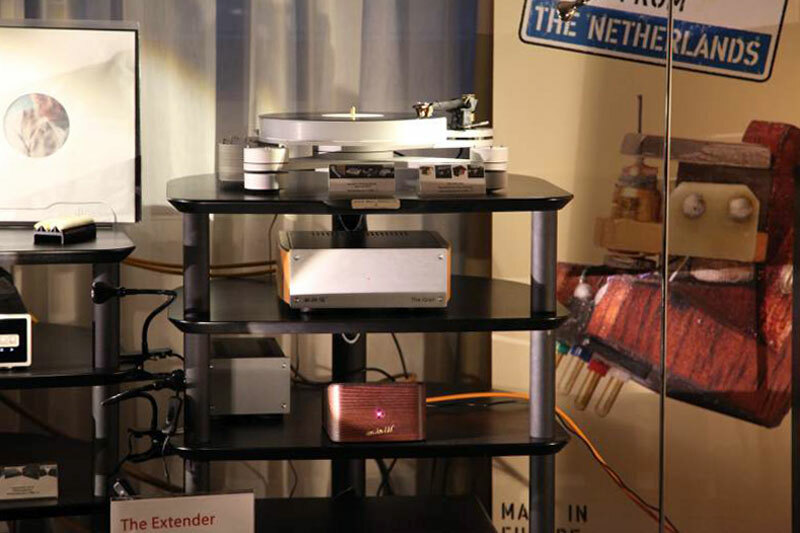 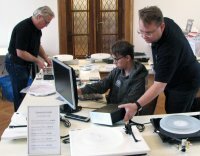 Soulines would like to thank everybody who visited BT hifi vertrieb room where our turntables were exhibited along with the Heed, Talk Electronics, Van Den Hul, Spendor and other fine audio equipment distributed by the BT hifi team. 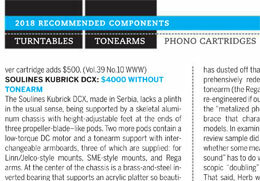 Our flagship model Kubrick DCX was reviewed by Mr. Adam Smith of HiFi News and received the highest remarks. 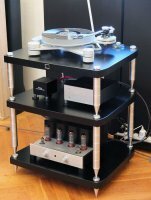 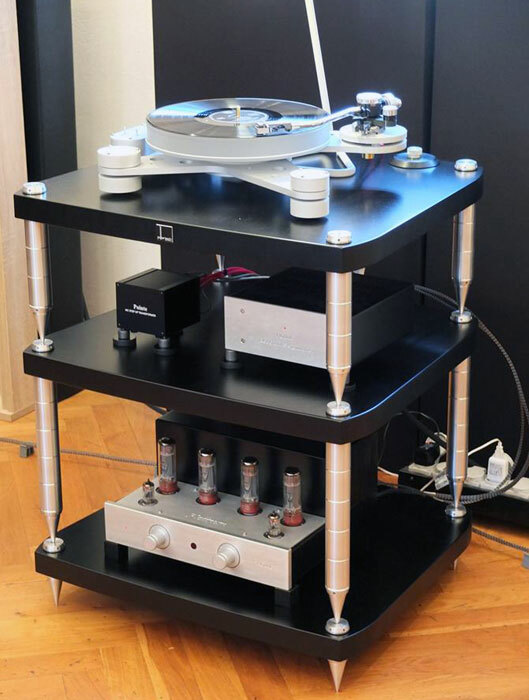 "Not only are the Soulines Kubrick DCX and Timestep T-609 compelling products in their own right but, fortuitously, they also work very well in combination. 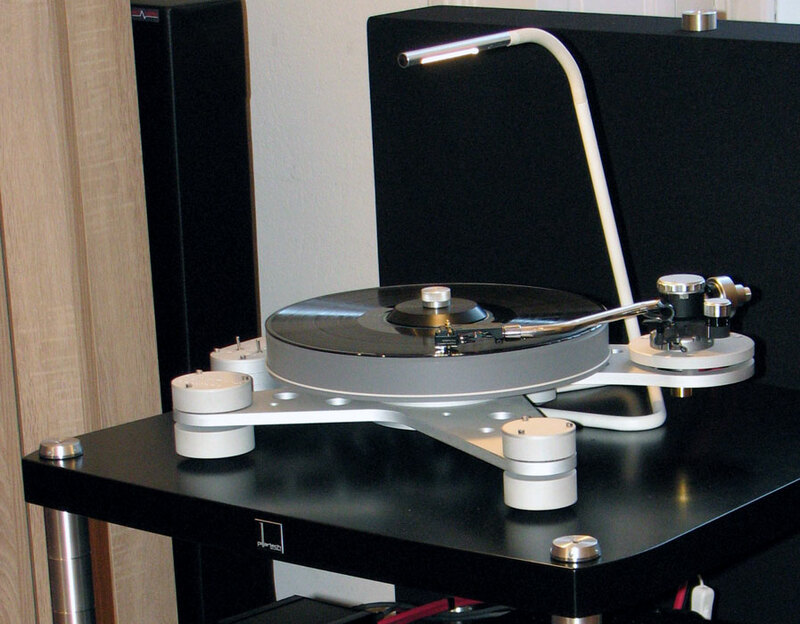 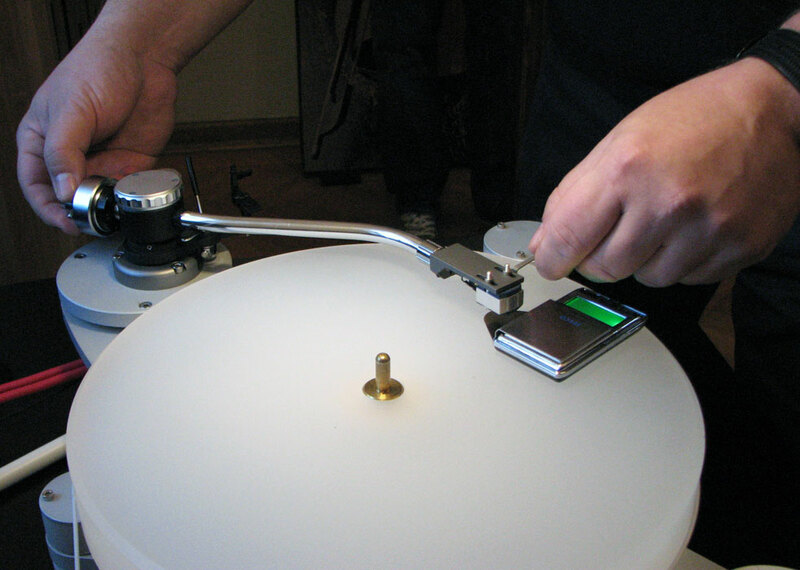 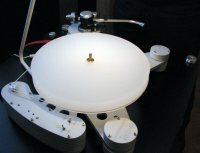 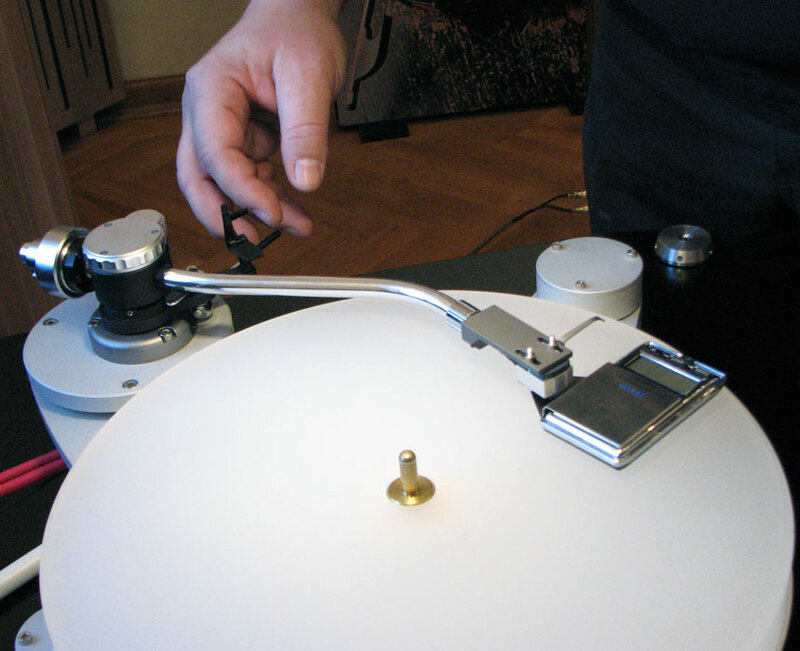 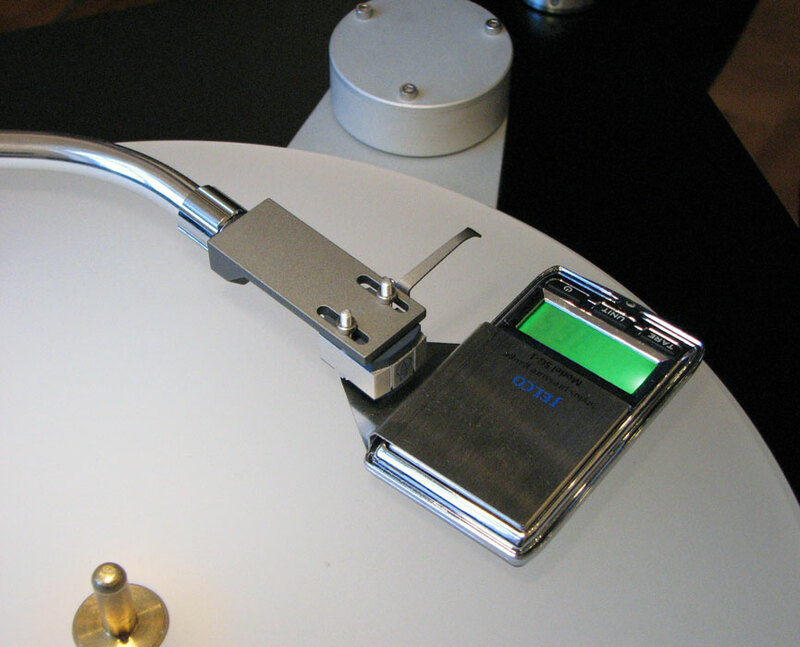 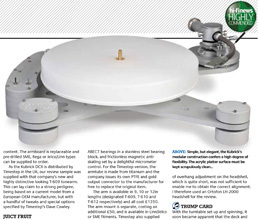 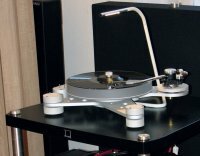 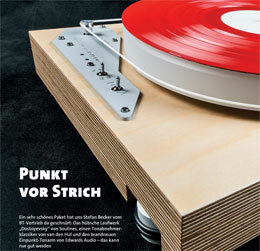 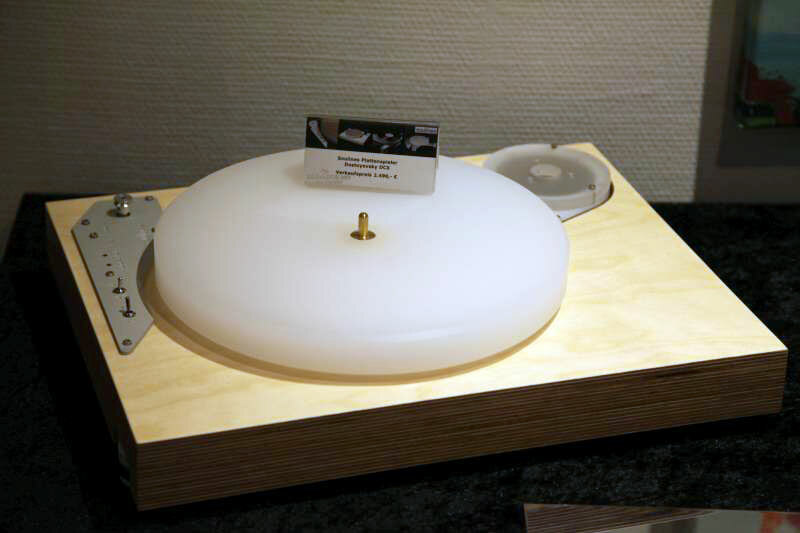 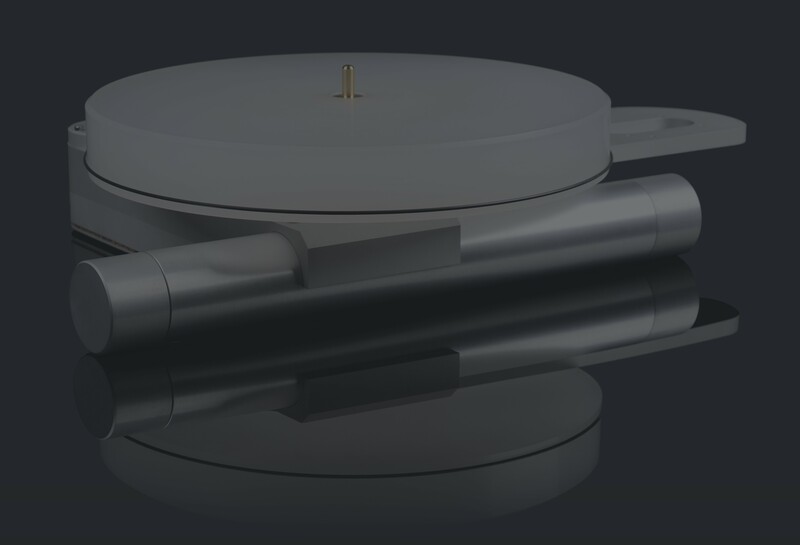 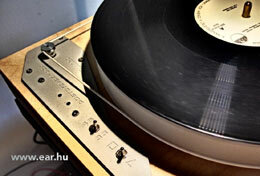 The turntable is well engineered, looks like a piece of sculpture and sounds very fine indeed. 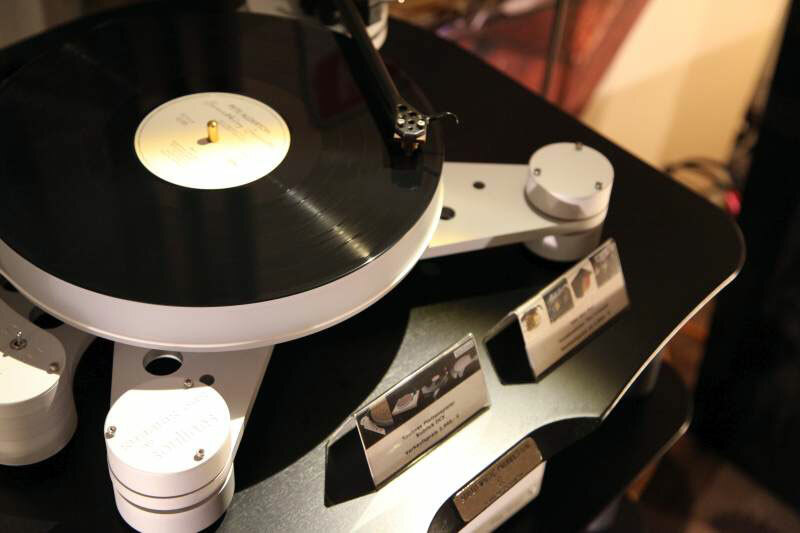 Meanwhile, Timestep’s new titanium tonearm is the icing on the cake, sounding especially sweet with low compliance moving-coil pick-ups."